I think this is the first scrub that Lush came up with. 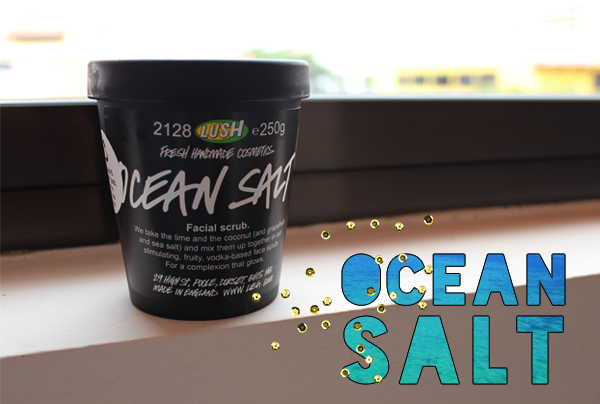 Meant for combination to oily skin, this amalgam of ocean salt, fresh avocado, coconut, lime and vodka holds promises of clearing your spotty flaws, whilst nourishing your skin at the same time. When I was a kid and had the occasional excursion to the beach, I always had to run into the sea and kinda washed my legs and hands in it. I know, Singapore's seawater is really polluted (I was a kid!) but gosh! The salt in it makes one's skin super duper smooth. So yay that I now have a clean source of sea salt, with additional benefits! :D Do take note that salt can also cause real pain if you have open wounds so don'tnever use this when your skin is torn. 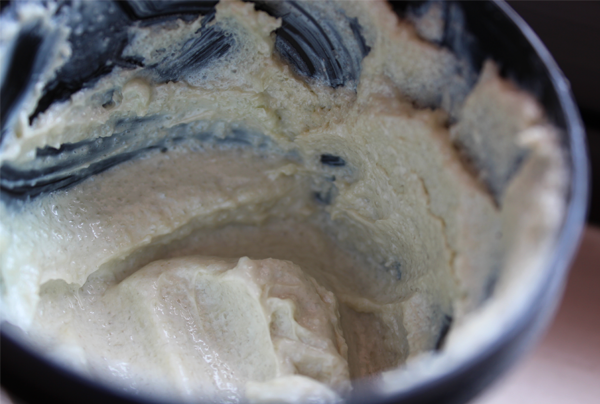 Avocado and coconut are amazing moisturizers for the skin (And hair.). And not only do they moisturize, but they also repair our skin cells! I don't quite like the scent of coconuts (I don't hate it but it's not something that I will pick up voluntarily to sniff at.) but once in a while, I will apply some of its oil on my face. Lime and vodka have antibacterial effects and this duo will bulldoze away clogged pores and blemishes and shovel out the annoying black and white heads! 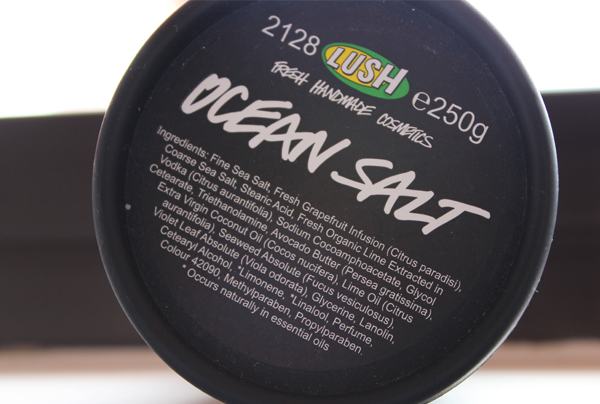 When you first open the tub of ocean goodness, the layer of salt is separated from the rest and this helps to preserve the salt. Mix the layers up with your finger (Make sure it's clean!) and you get this pastel green paste. The paste smells strongly of vodka when you first apply it onto your skin. But after some gentle massaging and washing it off, the scent of the lime starts to surface. That said, the salt bits are pretty chunky and coarse. You really need to be extra gentle with it. The alcohol content also means that this can get pretty drying so keep it to a once-a-week usage. Those with sensitive skin should be extra wary... 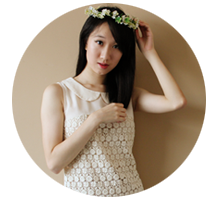 While my skin doesn't react to it, I have come across reviews which stated that this irritated theirs. So do try it out in stores first. Give it a test on the back of your hand and if your skin is left with little red dots, look for another scrub instead.